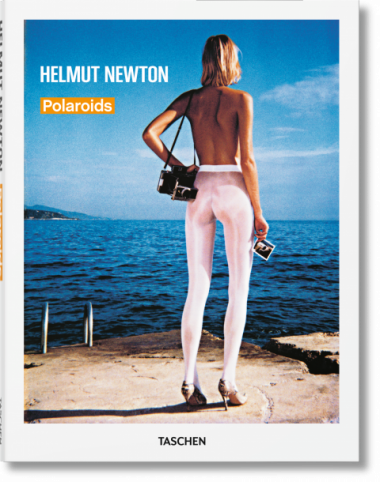 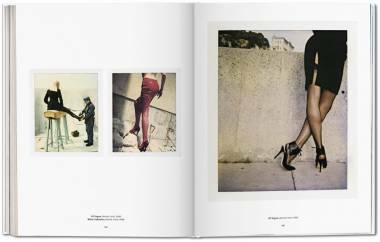 Join one of Helmut Newton’s iconic fashion shoots. 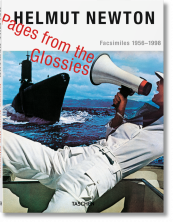 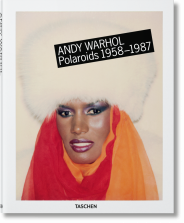 Assembled by his widow, June, this collection of one-of-a-kind test images from the seventies, eighties, and nineties are akin to the preparatory sketches for a masterpiece painting. 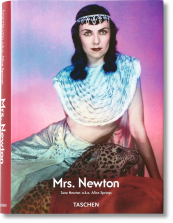 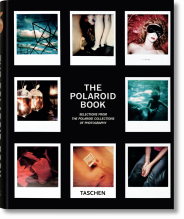 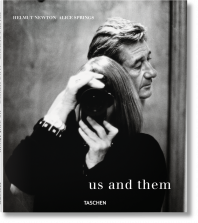 Together, they offer fascinating insight both into Newton’s creative process and into a bygone age of fashion photography.